This chapter deals with the basics of organic chemistry. 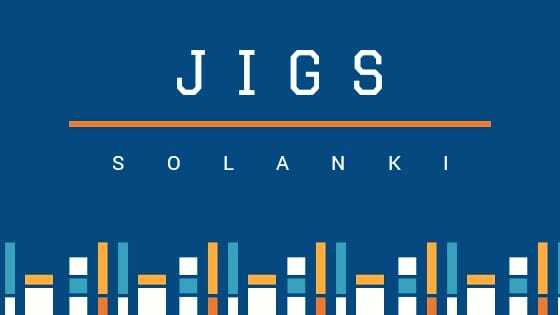 Like in Physical Chemistry, Chemical kinetics and Thermodynamics determine the rate and analysis of the reaction. 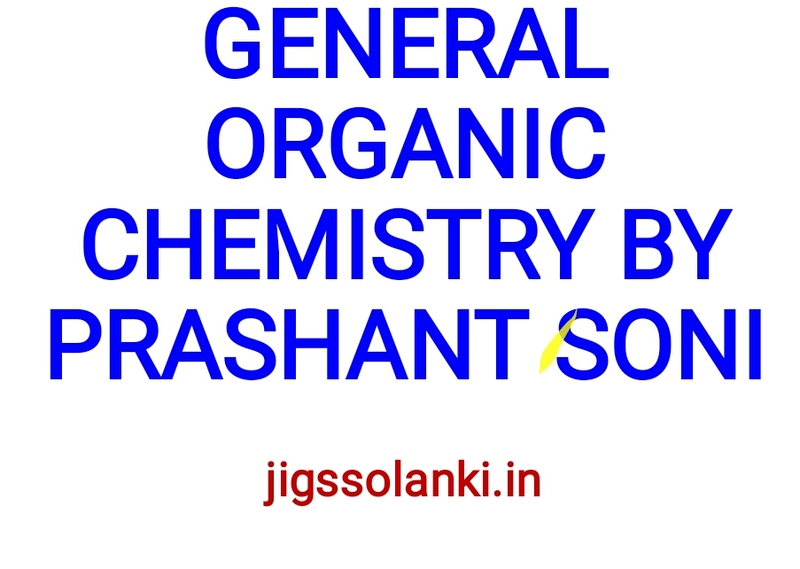 In Organic chemistry even though mathematical principles are not involved, general organic chemistry explains the factors and dynamics of it. Important topics in general organic chemistry are Substitution, Elimination, Addition and Rearrangement reactions, Hybridisation, Conjugation, Inductive Effect, Mesomeric Effect and Electrometric Effect. 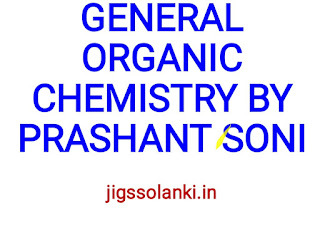 This is very important chapter from exam point of view and to understand Organic Chemistry. At least one question do come from this chapter or based on it in every exam.